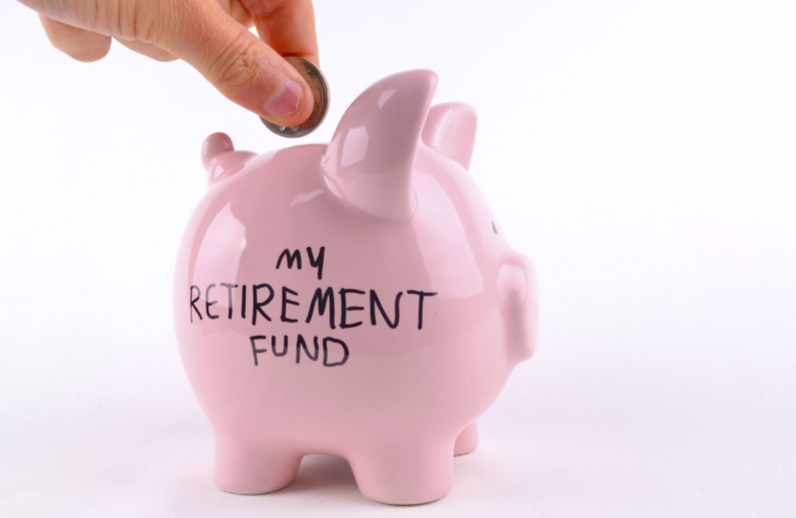 Planning for retirement will be easier for those contributing to in 2019! Recent changes to a list of savings accounts are going to yield higher returns for savers in the new year. You will be able to take advantage of "Employee-Sponsored Account", including 401(k) and 403(b)plans. The current limit for contribution is a little over $18,000. In the new year, the contributions are going to exceed more than $19,000. The plan also includes catch-up contributions around $6,000. You need to be 50 years of age or older to qualify. Those whose birthday fall on December 31st of that year also qualify. You should check with your employer to get more information, especially if you plan on leaving the company at some point. There are terms and conditions that apply, but that should make your life a little easier. If you are self-employed, you can look into a "Self-Employed 401(k) Plan”. The only difference between this plan and the traditional 401 (k) plan is that you set it up instead of an employer. The contributions you make will reduce your gross income, but can help you when it comes to tax time. Keep in mind that this starts next year. IRA plans are getting a boost, too. The contribution limit was $5,500 but will increase to $6,000. This plan applies to any IRA plan you have. You could be making some considerable tax savings with this new increased limit if you are 50 years or older. The IRS also announced that it increased all income limits used in determining eligibility to make deductible contributions to traditional IRAs, Roth IRAs and even for claiming the Savers Credit. Finally, there is also a "Health Savings Plan" that can help your financial picture when it comes to medical expenses. The 2019 annual HSA contribution limit for individuals with single medical coverage is $3,500, an increase of $50 from 2018. The limit is $7,000 for those covered under qualifying family plans (up from $6,900 in 2018). But if you're 55 or older in 2019, you can contribute an additional $1,000 annually, or $4,500 total to an HSA for singles and $8,000 for families. If you're enrolled in a high-deductible health plan, you really should take advantage of this special savings opportunity. Make it a point to set aside pretax money into an HSA because you don't pay taxes on the earnings, which can also be withdrawn tax-free in retirement when used to reimburse yourself for qualified medical expenses. Look forward to 2019 and take advantage of the changes to prepare for the retirement road ahead!